To be the preferred contractor in our industry by providing the highest quality service to our customers through professional and motivated employees to be the best as judged by our customer and ourselves. Straus Systems has been in existence and operating continuously since 1933. Initially the company was involved with the installation of domestic air conditioning units in the Houston, Texas area. The industry was new to the area and was rapidly growing and very challenging. Despite the increasing demands, Straus has been able to keep up with the ever-changing market. Air Conditioning was a welcome convenience for those who could afford the luxury. As the city grew and became more of a business center, Straus moved more and more toward the large commercial and industrial projects. Since the 1950’s Straus has developed a reputation as the one to contact if the project was large, fast track, or complex. While that is still the case, we continue to serve our customers regardless of the size of their project. Keeping our customers satisfied is an integral part of our mission statement. Over the years, the company has undergone significant changes in size and structure brought on by new developments in equipment design and changes in customer needs. Whereas we initially sold and installed the domestic air conditioning units, it wasn’t long before our challenges grew exponentially. The commercial market was accelerating the need for larger building complexes. This was necessary to support the growth of companies already here and to accommodate companies moving into the area. Concurrent with the growth in the commercial market there was a significant increase in our focus on the heavy industrial market brought on by the rapid growth of the “smokestack” industries in the area. This not only expanded our Heating, Ventilating, and Air Conditioning (HVAC) / Plumbing business but it also moved us into Process Refrigeration and the fabrication and installation of Process Ductwork. To support the growing construction work, we built our modern fabrication facility that has the capability to cut and weld sheet metal of any size or configuration needed by our customers. Our growth over the years has been laced with many challenges. Most of these challenges involved the re-engineering of our internal thinking processes as well as the modification of our business practices. Changes were many but one thing remained the same: our commitment to quality. This was always a constant handed down from employee to employee and it is the single and most important reason why Straus has always been recognized as a preeminent provider of the following products and services. Received B.S. in Architectural Engineering from the University of Texas and an M.B.A from the University of Houston. 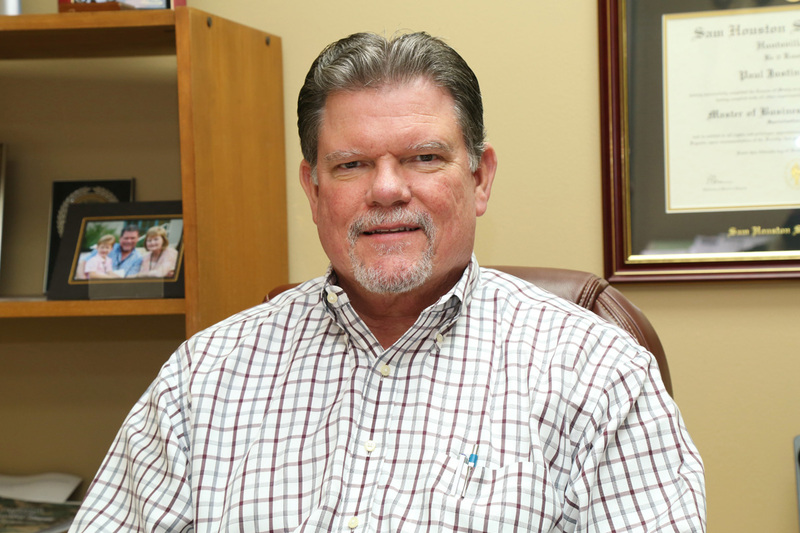 Before joining Straus Systems, Inc. full-time in 1999, he coordinated design, development and project management as Vice President of Beeler Properties, Inc. since 1985. Received B.S. in Construction Science from Texas A&M University in 1993. 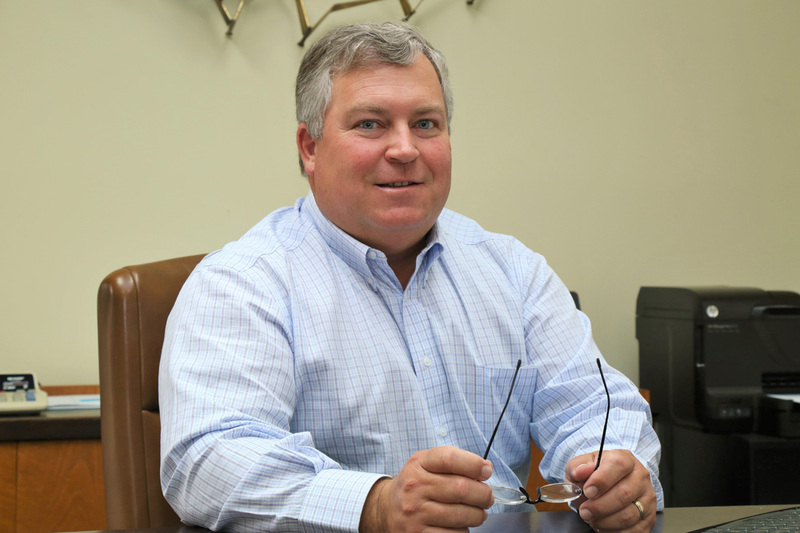 Prior to joining Straus Systems, Inc. he served as Vice President of Beeler Properties, Inc. 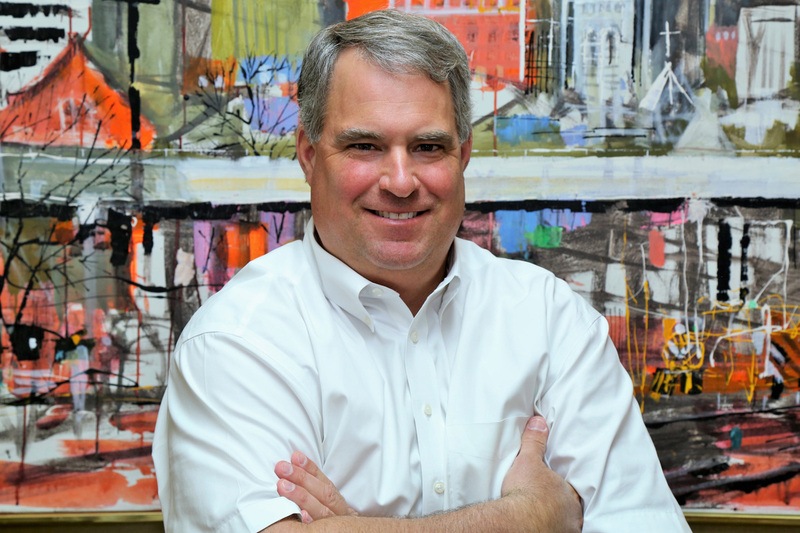 He has been involved in both aspects of new construction and property management since 1993. Carl is OSHA 30 certified. Received B.S. 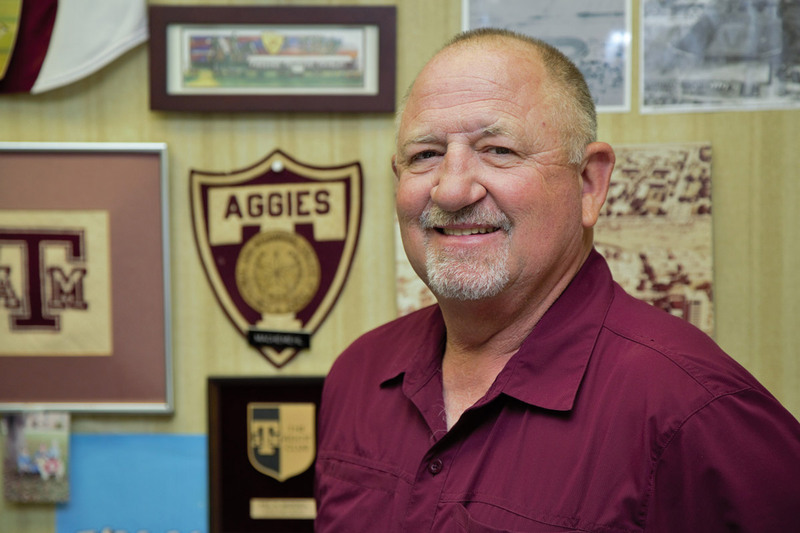 in Mechanical Engineering from Texas A&M University in 1974. He has five years construction engineering experience with Brown & Root, Inc. and two years design experience with Texas Instruments. Paul joined Straus Systems as Project Engineer/Sales Engineer in 1981. He is a registered professional engineer in Texas, Louisiana, Pennsylvania, Indiana and Minnesota. Received a Master of Science in Engineering from Texas A&M University and an M.B.A with a Specialization in Finance from Sam Houston State University. He is a licensed Mechanical Contractor and serves on local and national boards and committees for the industry. Paul is OSHA 30 certified. In 2003, Straus Systems acquired METCO, where Paul has served as President and CEO for the previous 20 years. 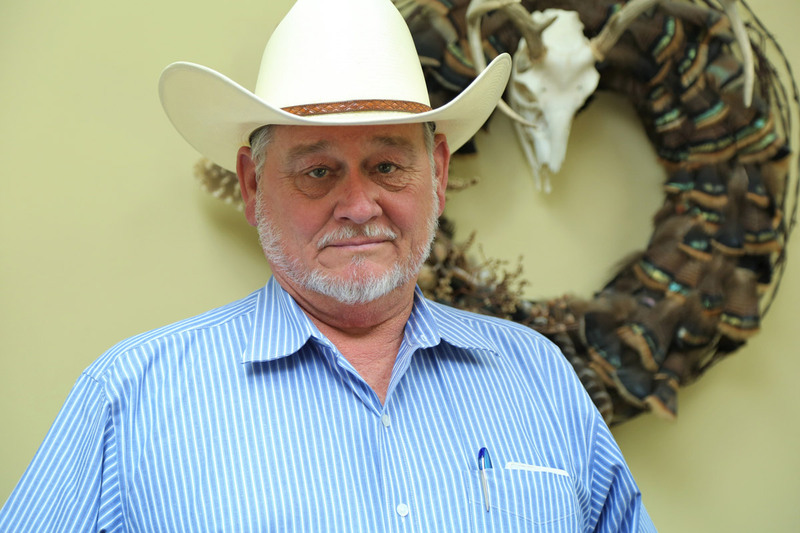 Mike has been continuously employed by Straus Systems since 1966. He has progressed from his original position as sheet metal apprentice to drafting and design, project management and to his present position. Received B.S. in Mechanical Environmental Technology from the University of Houston in 1980. Cary has been a member of the American Society of Heating, Refrigerating and Air Conditioning Engineers, Inc. since 1983. 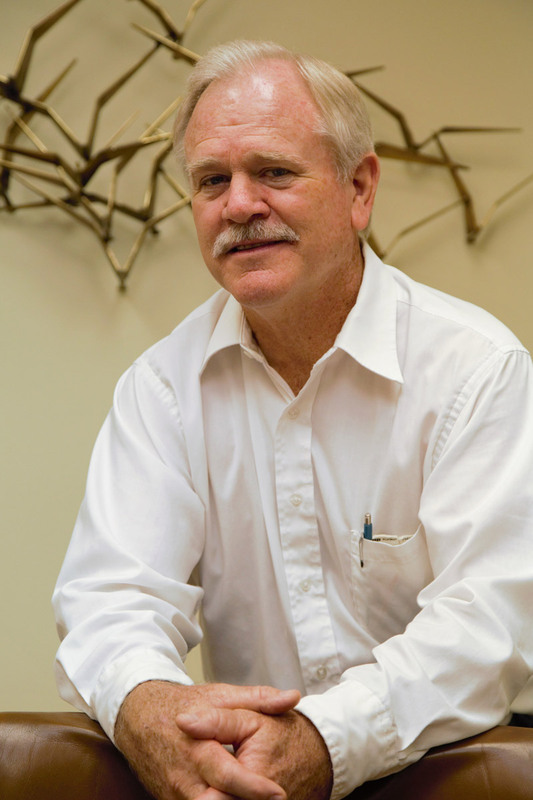 He has help positions in design development engineering, project management and estimating. 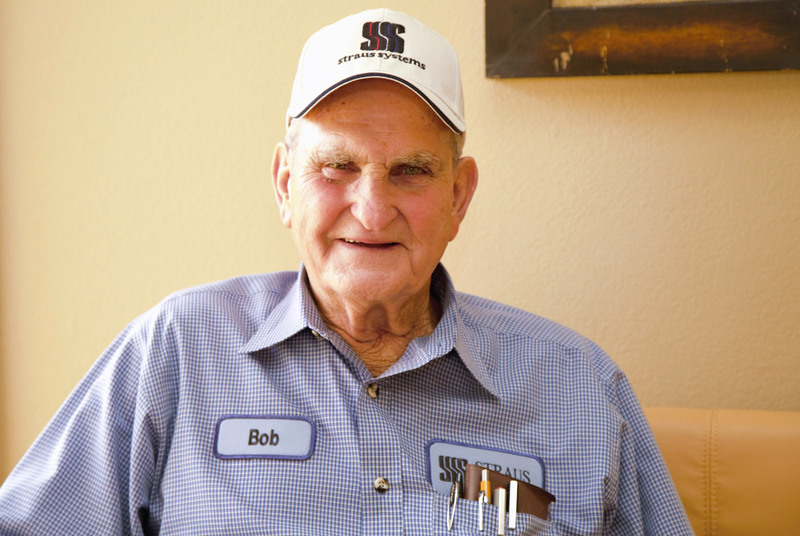 Mr. Allcorn has been with Straus for over 50 years, working his way through all facets of the HVAC business. Mr. Allcorn is a conscientious Safety Director and can be counted on to do the type of job that will be appreciated by all parties. His ability to communicate with the General Contractor and our vendors and has resulted in a long stream of satisfied customers. He is OSHA 30 and CPR certified.